Halloween is on the brain. Lots of creative posts shared in this week's Links a la Mode round up over on Independent Fashion Bloggers. 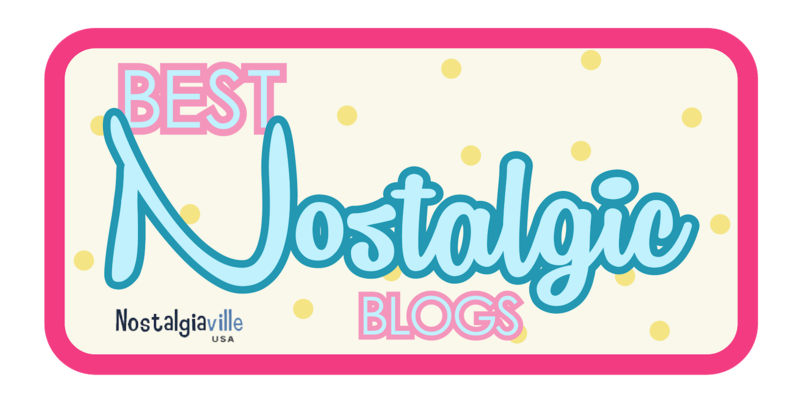 Thrilled that my post about dressing up just because was included. 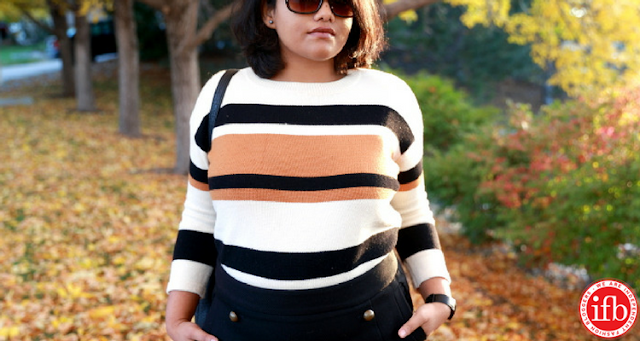 Fancier’s World: Why Striped Sweater is a Fall Essential? Fashionopolis: Can Plus Size Be Aspirational? I’m a Norbyah: Style Minute: Dressing up? No occasion necessary! Trendee Toad: Just Buy the Darn Shoes!